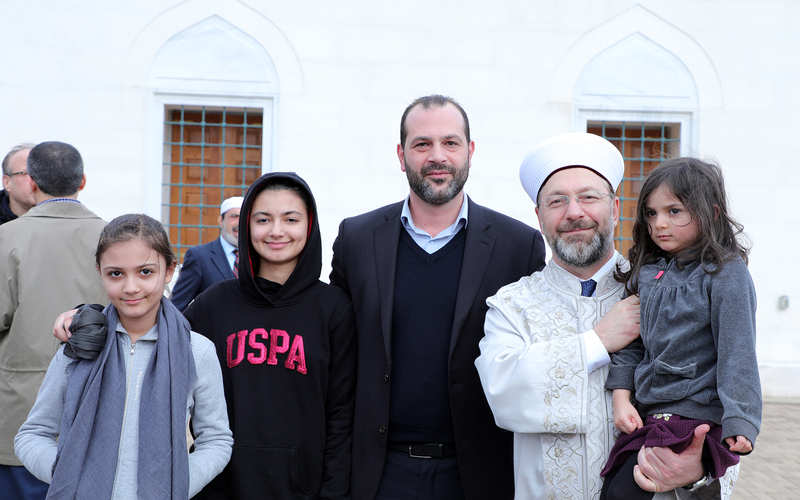 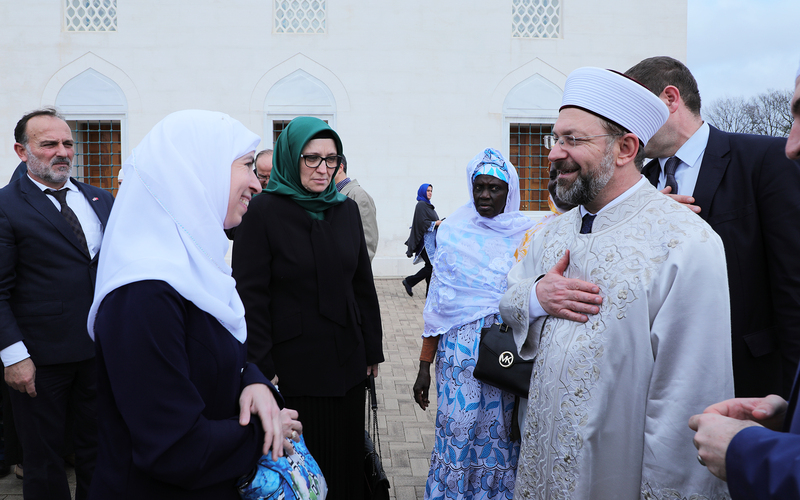 President of Religious Affairs of Turkey Prof. Ali Erbas, His Wife Seher Erbas, Vice President of Religious Affairs of Turkey Assoc.  Prof. Selim Argun, Director of Management Services Haydar Bekiroglu, Executive Assistant to the President Hasan Guclu, Manager of Protocol Sinan Yalcinkaya and Security Officer Sadik Ozkan visit the USA and Diyanet Center of America between January 9 and January 14, 2018. 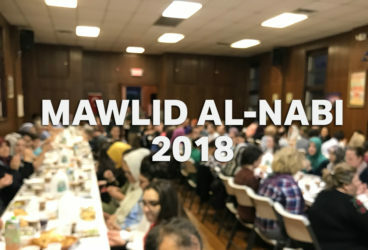 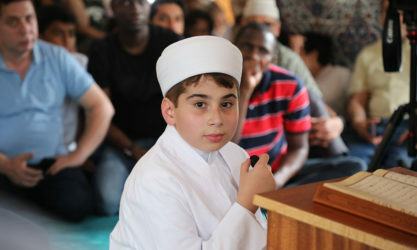 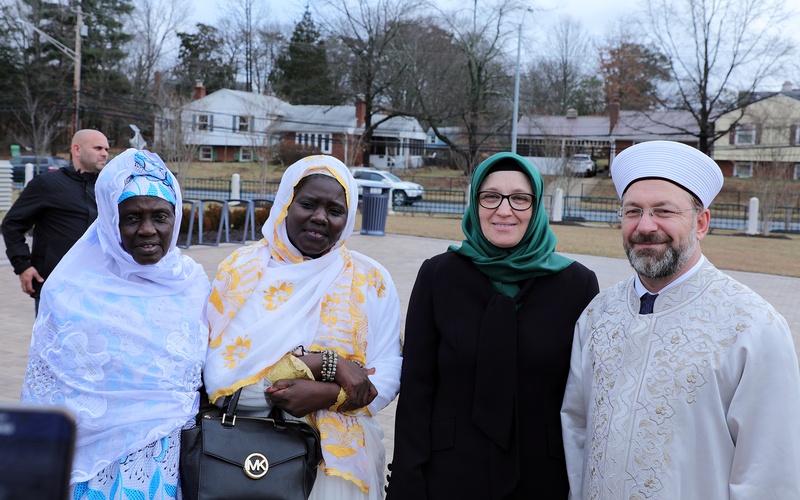 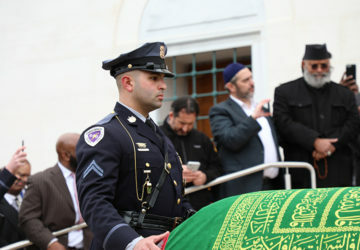 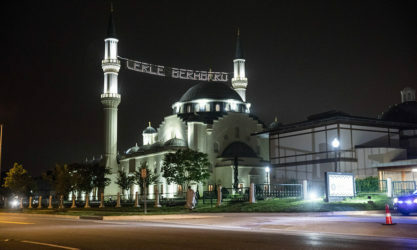 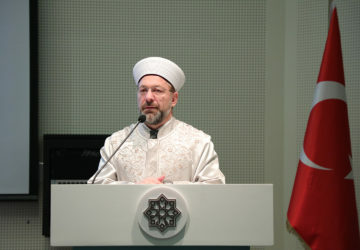 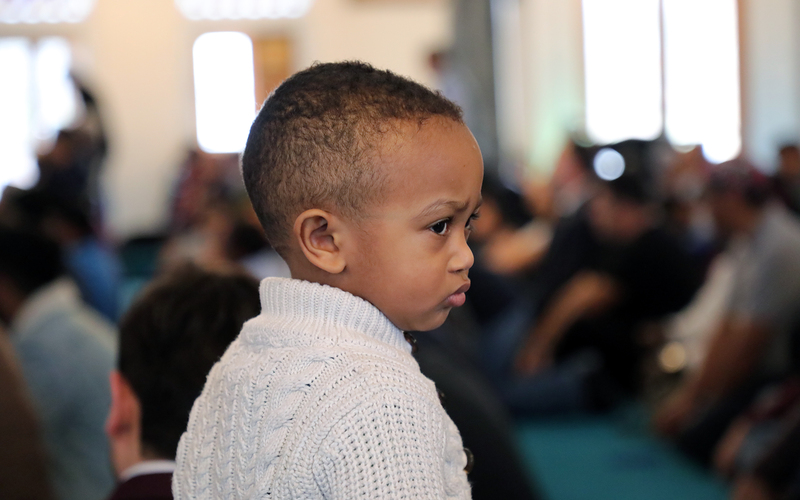 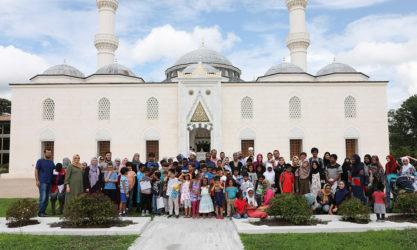 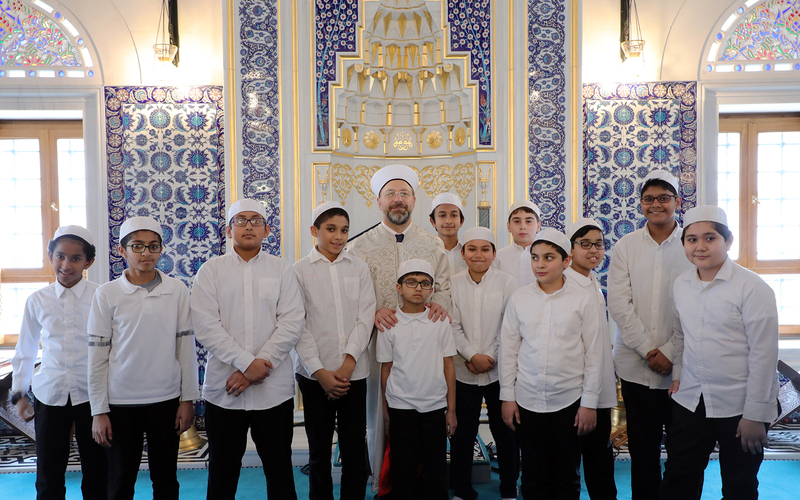 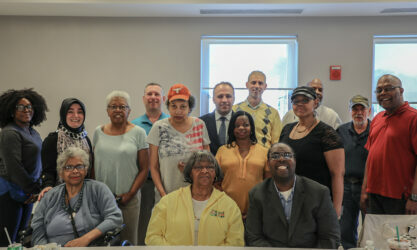 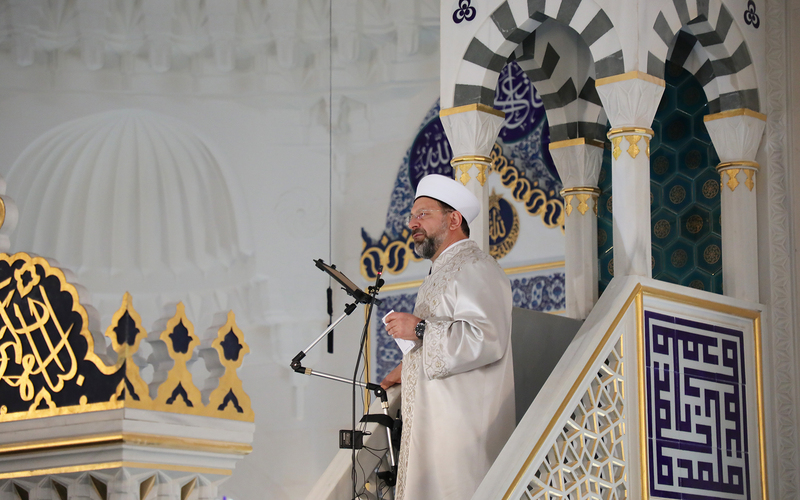 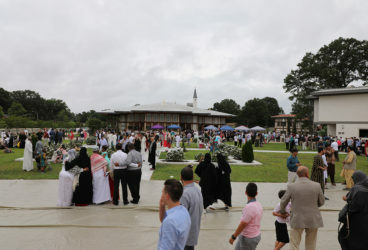 His Excellency and the Diyanet Team made visit to several institutions including Women, Family and Youth Center (KAGEM), International Institute of Islamic Thought (IIIT), Georgetown University, Turkish Embassy in DC, Diyanet Mosque of South New Jersey, Diyanet Mosque of Burlington Selimiye, Diyanet Mosque of Paterson Mawlana. 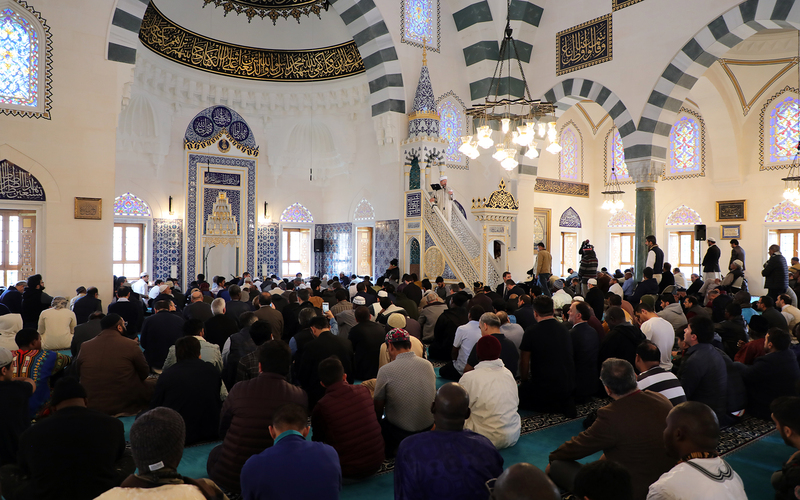 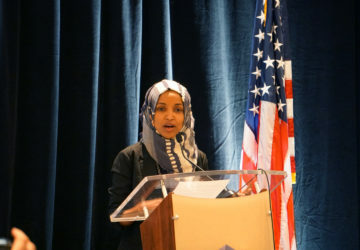 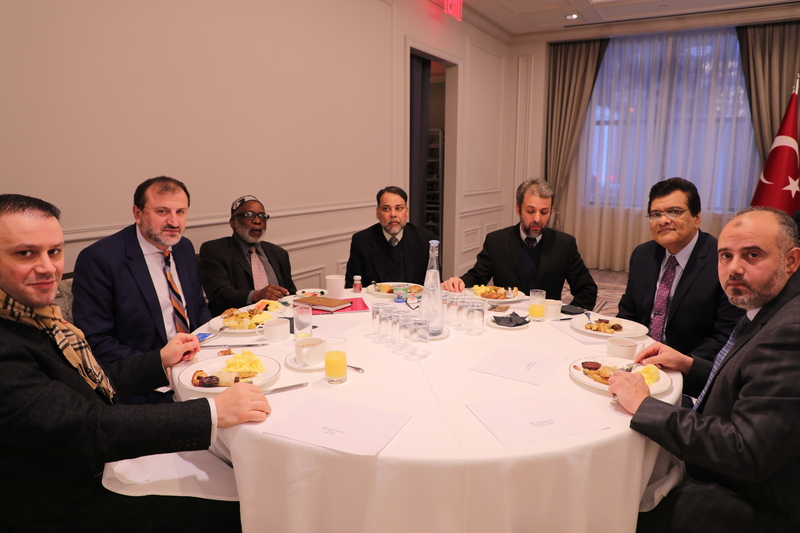 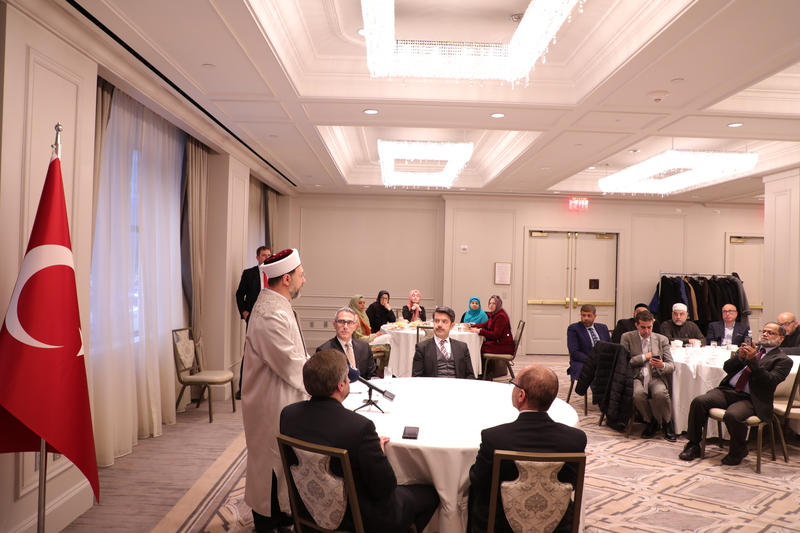 Prof. Erbas also gave a speech in DC and New York to the American Muslim Community Leaders and delivered khutbah at the DCA Mosque on January 12, 2018. 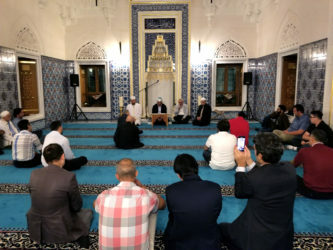 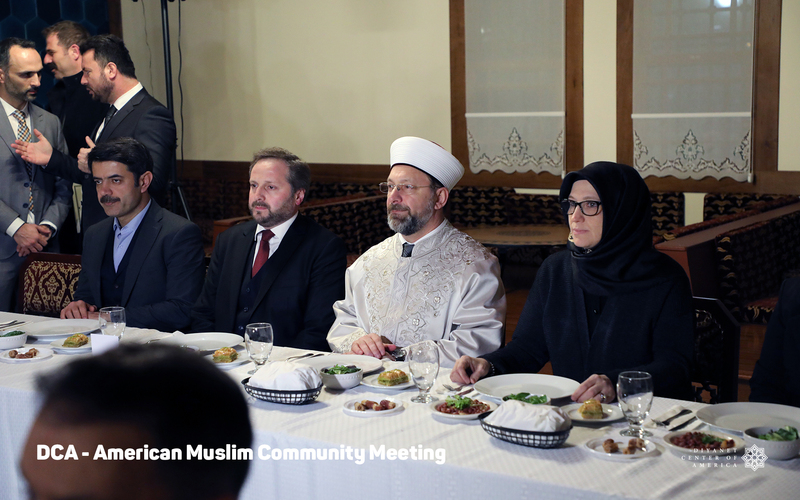 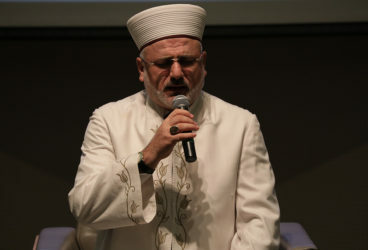 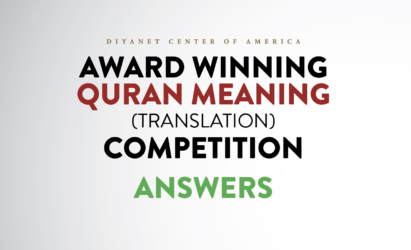 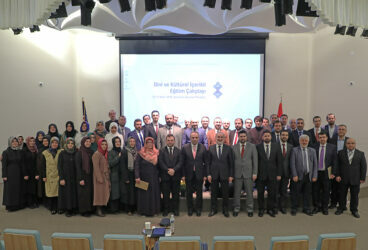 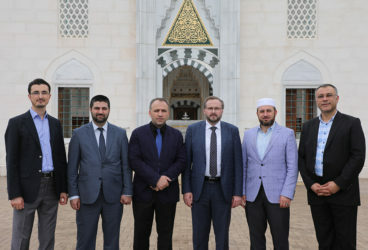 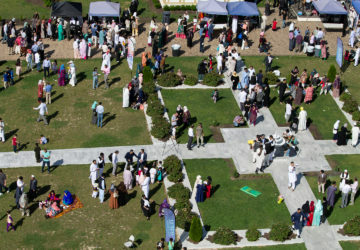 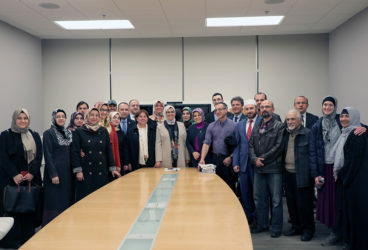 During his visit to the US, President of Diyanet Center of America Fatih Kanca, Executive Director of CAIR Nihad Awad, President of Musiad USA Mustafa Tuncer, Executive Director of Zakat Foundation Halil Demir and many other community leaders shared their work in the past years and listened to his recommendations. 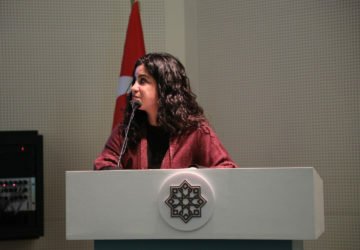 Vice President Assoc. 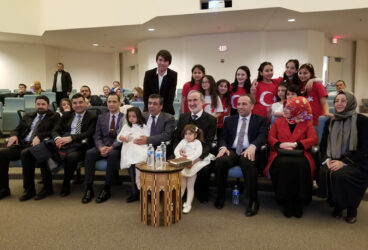 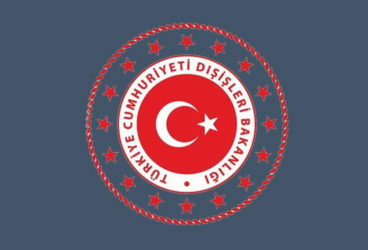 Prof. Selim Argun and Director of Management Services Haydar Bekiroglu lead the Turkish-American Community Center and Turkish-American Religious Foundation board member elections on January 11, 2018. 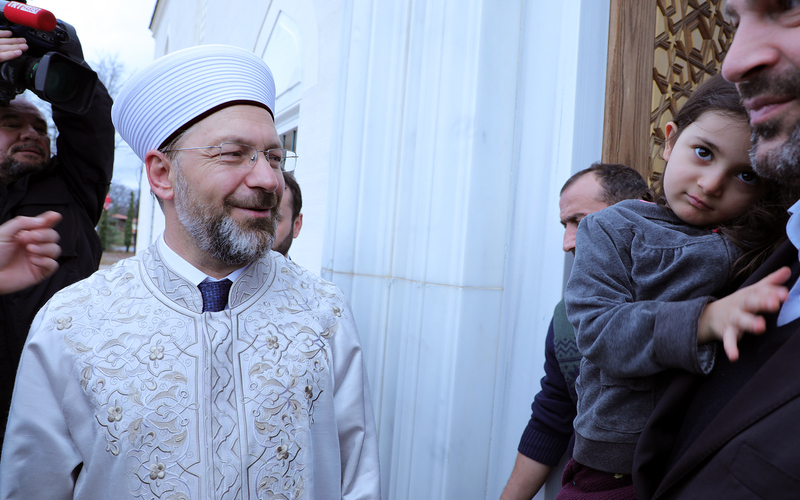 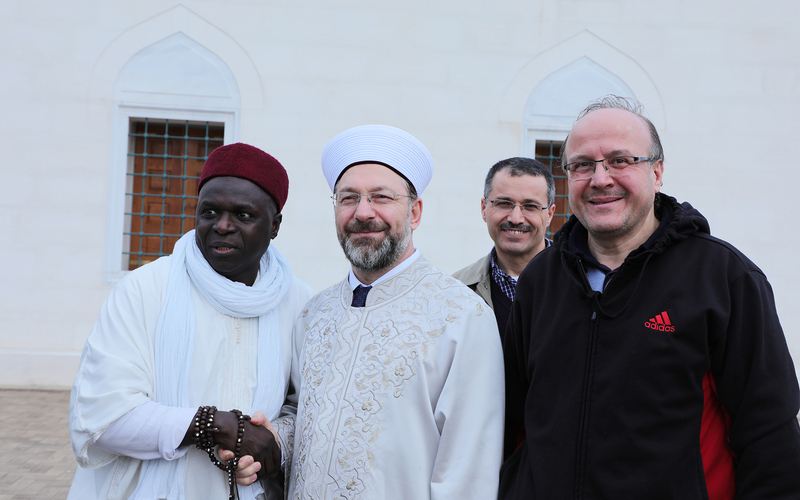 We are very pleased to host HE Prof. Ali Erbas and Head of Diyanet Team from Turkey.